The Lumix GH5 is the first GH series camera to have IBIS, in body image stabilization. This means that even prime lenses without any OIS feature can be stabilized, in both photos and videos. But how does it compare with the Lumix G85, which offers the same function at a much lower price? In this article, I put them head to head. 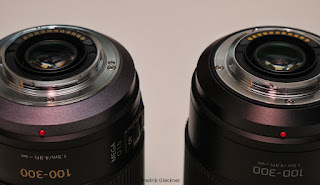 I have compared them using the Lumix G 14-42mm f/3.5-5.6 II lens, which is capable of Dual IS. A note about the autofocus speed of the Lumix GH5. In this video, I set both the AF sliders to max, "AF Speed" and "AF Sensitivity" on both cameras. I think the effectiveness of the Lumix GH5 image stabilization is better. The G85 exhibits some jerkiness while panning, and the GH5 generally achieves a more smooth motion. But this was a rather extreme test, and you are likely to move your camera more carefully than what I have done here for real life use. The autofocus performance is quite similar. The GH5 aims to avoid misfocusing, and does not change the focus as quickly, even with the AF sliders set to the max. This can be an issue for people who are using the camera for youtube blogging (vlogging), where they want to show and object in front of the camera and expect the focus to change instantly. But for most other real life use, it is mostly a good thing. This was done in very low lights, f/1.7, 1/120s, 60FPS, ISO 1600-3200. The original Lumix G 100-300mm f/4-5.6 was an affordable and basic long tele zoom lens, from the early days of Micro Four Thirds. It was generally considered a good value lens, albeit not optimally sharp in the long end, and with newer cameras, the continuous drive mode became slower in AF-C, due to a slow aperture mechanism. Unexpectedly, since there is already the high end long tele zoom lens Leica 100-400mm, the 100-300mm lens has been upgraded to a Lumix G 100-300mm Mk II. The optical design, and, indeed, the lens body, is exactly the same, however, it gets a newer focus motor, aperture mechanism, and compatibility with newer IBIS (In Body Image Stabilization). I have put the lenses to the test, to see if there is any real reason to get the newer one. 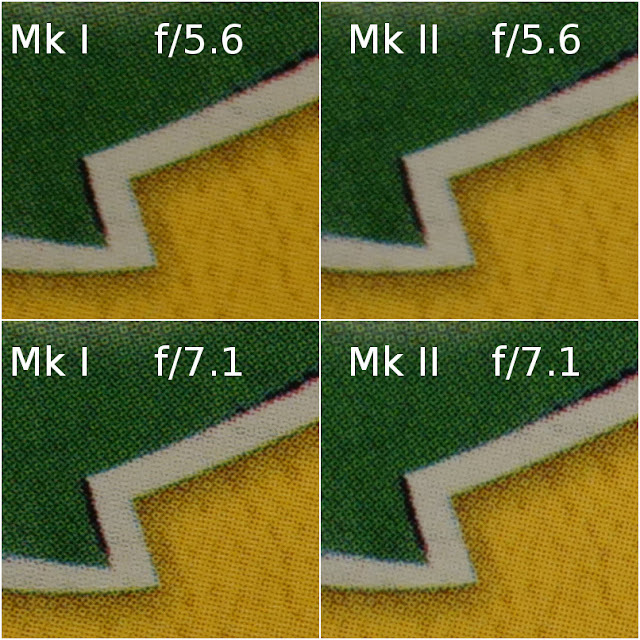 The focus delay is 0.57s for the Mk I version, and 0.55s using the Mk II version. This difference is barely worth noting, I would say they are equally fast in this test. It was done in somewhat dim indoor lightning. At 100mm, the newer lens is clearly faster, with a focus delay of 0.20s (Mk II) vs 0.25s (Mk I). At 300mm, though, I repeated the test twice with different lightning, and consistently got about about 30% slower focus with the Mk II version of the lens. This was an unexpected result. I could guess that the newer lens still has a less mature firmware, and that future firmware tweaks may improve this. One typical and challenging way to use a long tele lens, is to photograph birds in flight. This is demanding for the camera and lens, as you will typically leave the focus mode in AF-C, and trust that it gets you the bird in focus when you press the shutter fully to take the pictures. I had the continuous drive mode enabled with the Lumix GH5 camera, and took the series of pictures under the same conditions. The first thing to note is that I get a faster framerate with the newer lens. This is due to the faster focus and aperture mechanisms. With the older lens, I'd say that the framerate drops to about half. This is visible in the pictures above, in the sense that I get a longer stream of pictures to choose from with the newer lens. While this is certainly good, please note that the new lens still slows down the camera, meaning that the aperture mechanism of the newer lens is faster, but still not instantaneous. As for the focus, the bird is much more consistently and accurately sharp with the newer lens. 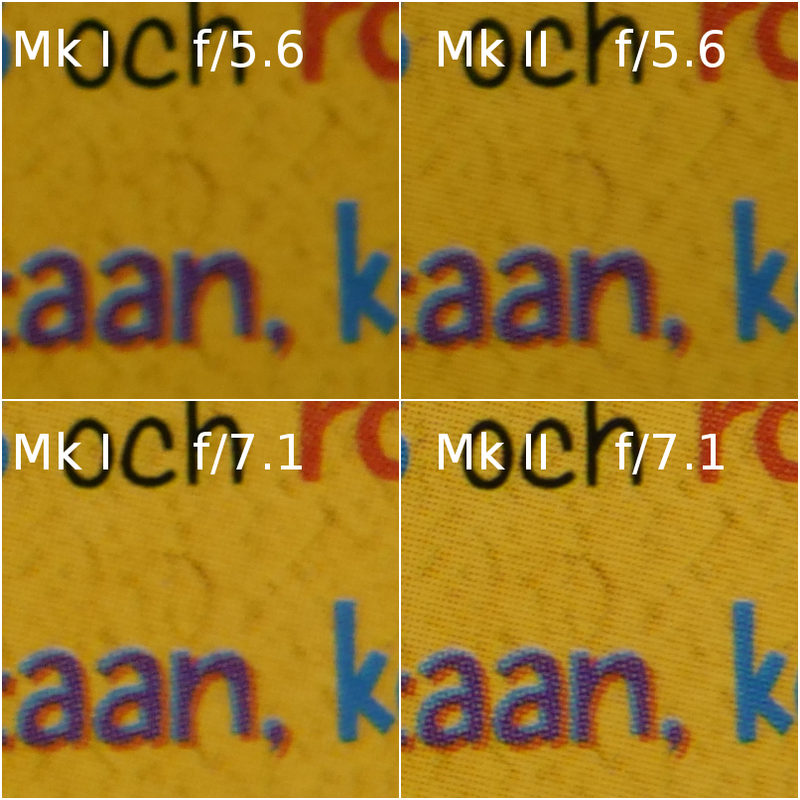 So with the same camera, and the same continuous focus mode, using the newer lens appears to nail the focus better. Again, this means a higher keeper rate. Even if I was able to photograph birds in flight (BIF) using this combo, I'd say this is still a lot easier to achieve using a traditional DSLR system, at the same price point. So while the Lumix GH5 has taken continuous autofocus to a new level, it is still not nearly as good as a similarly priced DSLR camera, e.g., the Nikon D500. I think this shows a somewhat better optical performance with Lumix G 100-300mm Mk II. I only tested the lens at maximum extension, 300mm, since this tends to be the most challenging position for the lens, and it is also the way many will use it: At least I tend to use the lens almost exclusively at 300mm. The Lumix G 100-300mm f/4-5.6 II is a nice upgrade from the first version. It adds weather protection, and the zoom ring is stiffer, meaning less zoom creep. When using continuous autofocus on a Lumix GH5, the newer lens gives you a higher framerate, and, in my experience, better focus performance. Both are quite important for sports, birds and wildlife, which I think are key uses for a lens like this. So, should you upgrade from your Mk I lens? If you are serious about long tele lenses, perhaps you'd rather look into the premium Leica 100-400mm. On the other hand, the Lumix G 100-300mm f/4-5.6 II does give a real performance improvement compared with the original, and it is still smaller and lighter than the Leica 100-400mm. While I personally wouldn't trust the weather proofing enough to take the lens outside in rain, the lens is good to bring along while travelling, as it is more likely to survive the dust, sand, and moisture issues you might encounter. The Lumix GH5 is the first GH series camera to have IBIS, in body image stabilization. This means that even prime lenses without any OIS feature can be stabilized, in both photos and videos. But how does it compare with the Olympus E-M5 Mark II, which made waves in this area almost a couple of years ago, with a fantastic video image stabilization? A note about the autofocus speed of the Lumix GH5. In this video, I set both the AF sliders to max, "AF Speed" and "AF Sensitivity". Without this change, the GH5 would have been hopelessly slower to focus than the Olympus camera in this comparison. However, in real life use, I don't think I would have set them this high. After all, it is seldom you need the AF to react this fast in real life usage. My analysis of the outcome, is that the Lumix GH5 is just as good as the Olympus camera when it comes to stabilizing the video stream. So it shows that Panasonic have come a long way with IBIS! The Lumix GH3 introduced a new concept in 2012: Electronic shutter. Meaning that you no longer had to rely on a mechanical curtain shutter in front of the sensor to start and stop the exposure, this could now be done purely electronically by the sensor itself. 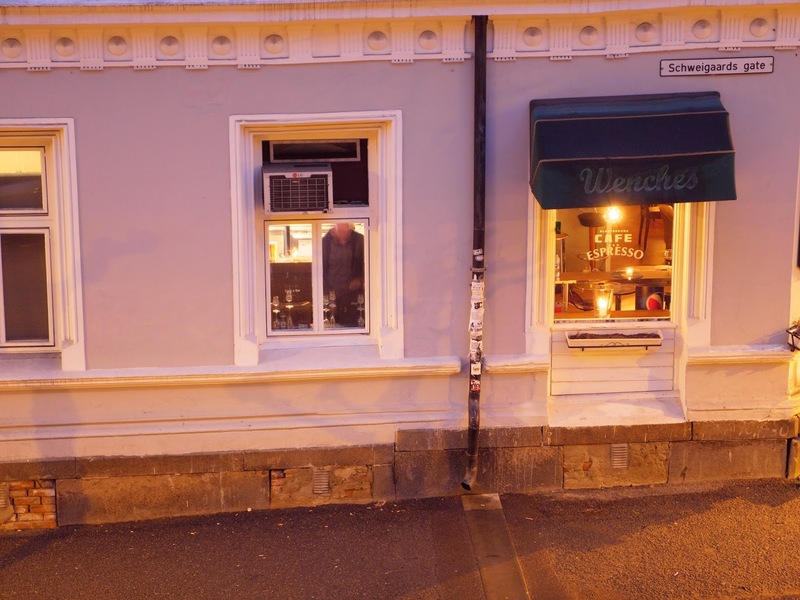 The benefits are obvious: Less wear on the shutter if you want to make a time-lapse, for example. And a perfectly silent camera. However, there was also a big downside: The sensor was scanned vertically during electronic shutter usage, and this scan was slow, taking a total of 1/10s. If you moved the camera, or the subject moved in this time, you would get skewed lines and weird effects. And can you hold the camera steady for 1/10s? No, that is impossible. So the usefulness was rather limited. Future implementations increased the e-shutter scan speed, however, at the expense of the bit depth. Using only 10 bits rather than 12 bits normally, that would increase the scanning speed, but reduce the dynamic range capabilities. This was done, e.g., in the Lumix GH4, angering some users. And the scan speed was still quite slow, way slower than cameras from the Nikon 1 series, for example, with a 1/80s scan speed. Back: Lumix GH5 (left) and Lumix GH4 (right), and Lumix G85 in the front. 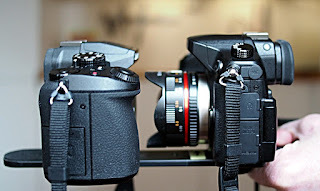 Despite these cameras appearing to be the same size, they are in fact significantly different, with the GH5 being largest, and the G85 being smallest. The Lumix GH3 electronic shutter had a readout speed of 1/10s, which is very slow. 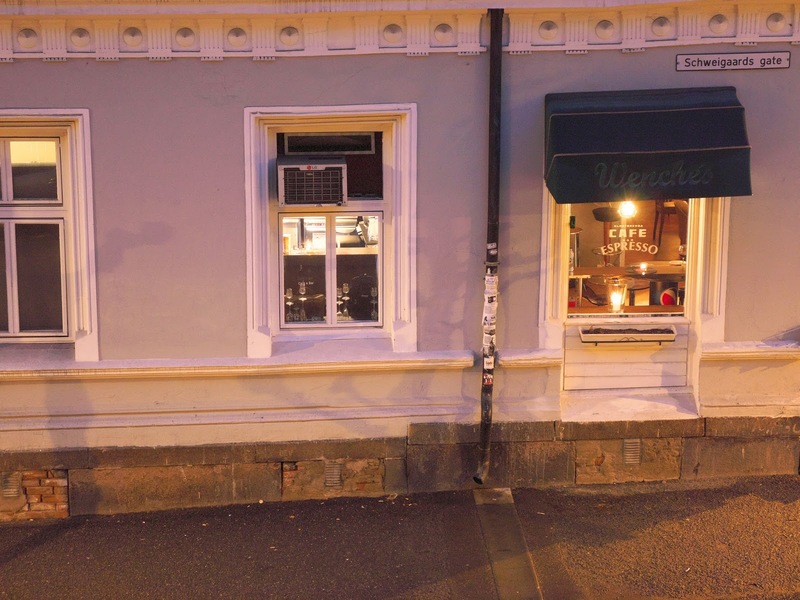 This leads to significant rolling shutter artifacts, that you can read about here. How do the cameras above compare? One way to test the speed of the electronic shutter is to take a photo at a fast shutter speed in artificial light. For about a century or so, people have been using incandescent light bulbs for electronic indoor lightning. 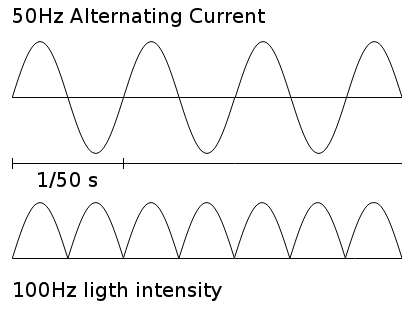 Even when used on alternating current (AC), the light is stable. Since the filament is heated, it emits light also when the alternating current is at zero. Each yellow row represents 1/100s of scan time, and the more rows, the slower. So there is your answer, the Lumix GH5 has the slowest e-shutter scan speed of the three. Who would have guessed? Having answered the first question, what about the second? Do you lose some bit depth, and, hence, dynamic range, when using the electronic shutter? To find out, I took the same picture using the three cameras, and I underexposed by two stops. 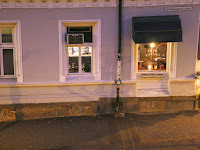 Then I increased the exposure by three stops in a RAW editing program. That reveals how much details are left in the shadows. I used ISO 200, the base ISO, in all the cases. 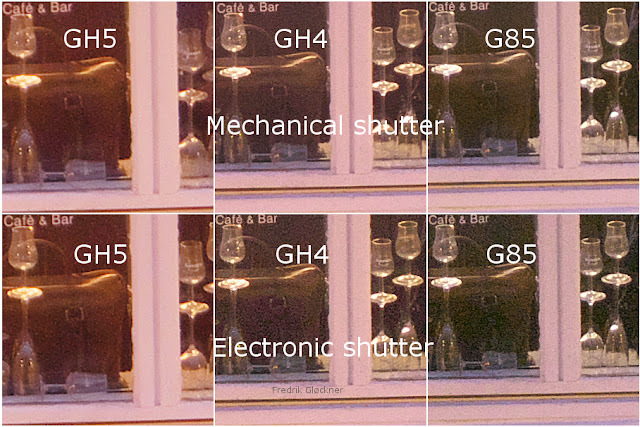 What we see here is that the Lumix GH5 has the same image quality using both the mechanical and electronic shutters. 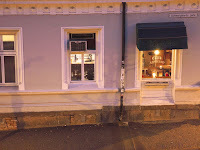 The other cameras, on the other hand, lose some details in the shadows in electronic shutter mode, indicating a lower bit depth. So the Lumix GH5 prioritizes image quality over scan speed, which is why it is the slowest in my above test. Also, it has a higher resolution at 20MP, which slows down the sensor scan. Keep in mind that these images were underexposed significantly, and then raised in post processing. So the image quality you see here is much worse than what you would get with normal use. 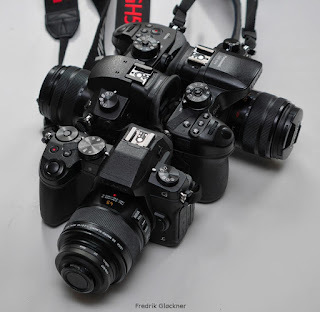 In real life use, you would probably not see any difference at all between the electronic shutter and mechanical shutter images, using the Lumix GH4 or G85. Also, when using a higher ISO, the lower bits are probably mostly noise anyway, meaning that there is little to benefit from the extra bits in the GH5 rendering. The Lumix GH5 prioritizes image quality over scanning speed in electronic shutter mode. While this will make many fans happy, there is a downside: A slower sensor scan which leads to rolling shutter effects. The shutter speed is not relevant for these effects. Even if you set a very fast shutter speed, you would still get the skewing. It is the scan speed which creates these effects, and it cannot be changed. The only solution is to use the mechanical shutter. But there is good news! If you use the 6K photo mode, then the camera is able to scan the sensor surface much faster, which should help avoiding the rolling shutter effects. It probably caps some bit depth, but as you don't get any RAW file anyway, I guess it doesn't matter much. So my conclusion is: If you want to use the electronic shutter and get the best image quality, make sure to keep your camera stable and use the ordinary electronic shutter mode. If you are going to do actions shots, use the 6K photo mode, which does the same, but with a faster scanning, and without the RAW file output. The really positive news here is that with the Lumix GH5, Panasonic gives us this choice. Out of the three cameras, I would recommend the Lumix GH5 if you can justify the investment, otherwise, get the Lumix G85. The Lumix GH4 is good for those who must have the V-Log functionality, but want the cheaper option. The big advantage with the is that they are relatively cheap, and, not least, very compact. The lens here is surprisingly short for a 300mm tele lens. On the other hand, there are drawbacks, for example, manual focus only, fixed aperture, no zoom, and loss of contrast when you have a bright background. Read more about this in my review. Another drawback is the lack of image stabilization, which makes it near impossible to use the lens without a tripod. Even focusing correctly or framing is hard without a tripod. And this is where a newer camera like the Lumix G85 comes handy: It has built in In-Body Image Stabilization (IBIS) which makes this lens much more usable. See the sensor movement demonstrated here. 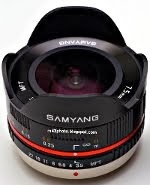 Notice that the lens above has electrical contacts, which is unusual for a manual focus lens without any aperture mechanism or image stabilization. However, it is still useful because it tells the camera the right focal length, so that you don't need to input it manually for the IBIS to work well. Also, it signals to the camera when you operate the manual focus, so that it can show you a magnified view, if you have setup the camera to show this. 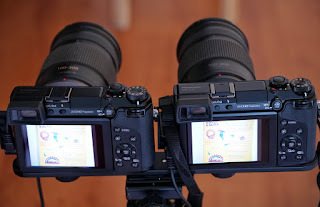 As you see, with the Lumix GH4, which lacks IBIS, it is impossible to focus or frame the lens, even if I support the camera and lens with both hands, and support both elbows on a windowsill. With the Lumix G85, though, the lens becomes usable, even without a tripod. Note that Olympus cameras can also stabilize this lens. However, due to the way Olympus cameras operate, they only stabilize the viewfinder while you half press the shutter button. And half pressing the shutter removes the magnified view. So with Olympus, you can only get the focus aid stabilized for a split second at a time, which is quite frustrating. 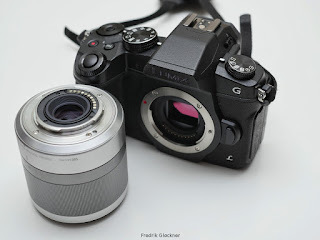 Not so with Lumix G85: Using the lens becomes fun! Note that the focus is not perfect here, and there is some blur. But keep in mind that 1/25s is way below safe handholding speed for a 300mm lens, in fact, it is five stops below. You'll notice the typical out of focus donuts in the background, due to the mirror design of the lens. If you just want an inexpensive, very long lens, then get the Lumix G 100-300mm f/4-5.6. It is a good lens at a good price, and will give you much better pictures than the mirror lens. The mirror lens is more of a fun novelty item, in my opinion. 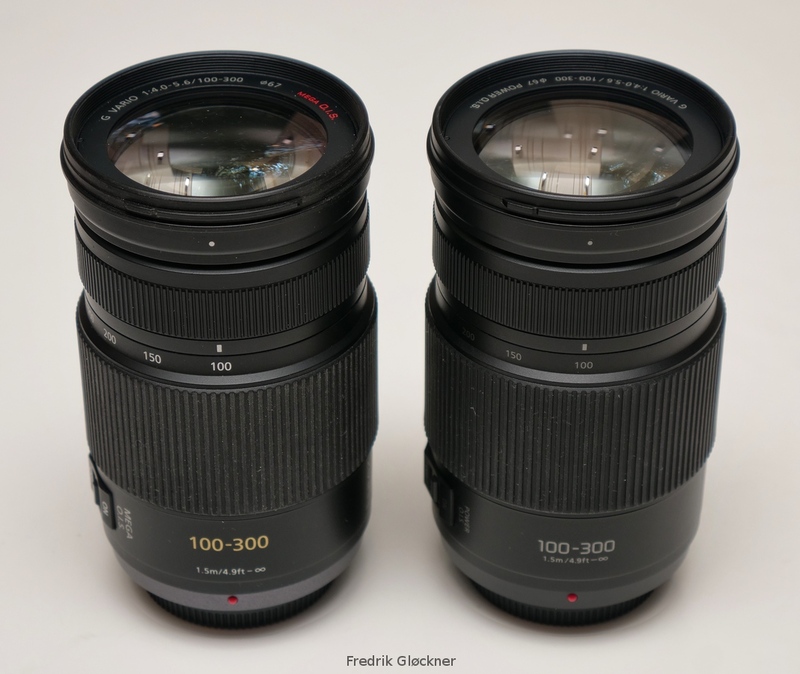 The picture clearly shows the size advantage of the catadioptric mirror design of the Tokina lens, making it remarkably short. Some have questioned why Panasonic have churned out so many different kit zoom lenses in the M4/3 format so far. 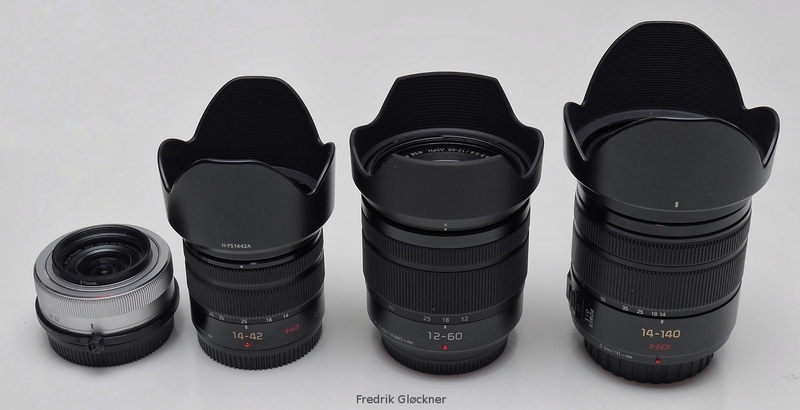 However, one lens which is not going to be questioned in the same way, I think, is the new Lumix G 12-60mm f/3.5-5.6. 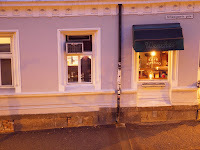 A proper wide angle end, starting at 24mm equivalent. This is not only good news in itself, it is also good for 4k video use. All Lumix cameras so far record 4k video using a crop factor only, meaning that a 14mm lens becomes around 18mm in 4k mode. 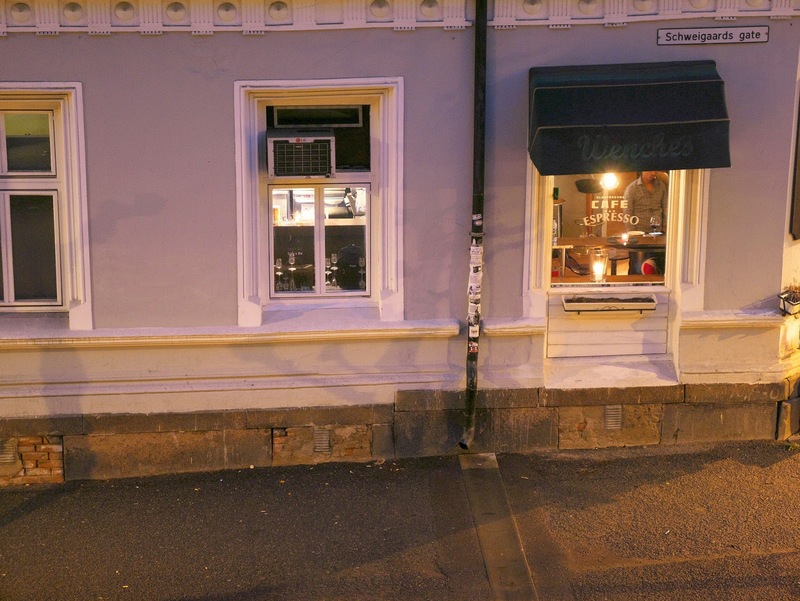 Hence, starting at a focal length of 12mm is good news. Not many Lumix zoom lenses start at 12mm so far, making this a lens to look for. 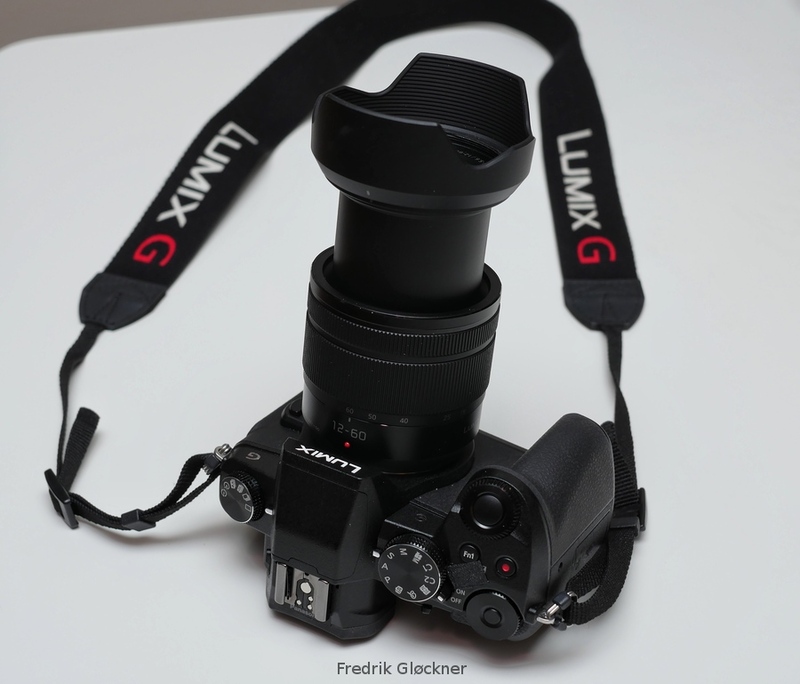 There is the Lumix G 12-32mm f/3.5-5.6, which I think is great, but is has a somewhat short reach, see my review. More reach in the long end, at 120mm equivalent. Weather protected: It is the least expensive Panasonic lens so far with weather protection, meaning that you can use it even when there is a risk for some rain and splashes. There is no guarantee against water damage, so you should still be careful, but hopefully, the lens will be more safe to use in wet or dusty environments. But how does the lens perform? That is what I'll look into here. You can note that the 10x superzoom Lumix G 14-140mm f/3.5-5.6 II is only slightly larger and heavier. So in terms of bulk, there is not that much reason to choose the 12-60mm lens. The 14-140mm is also one of my favorite lenses, see my review here. So it remains to be seen if the 12-60mm lens can compete. 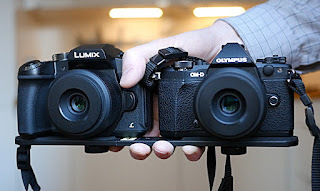 I recently showed that the Lumix G85 is way superior to the GH4 when it comes to video image stabilization, using the newer in-body image stabilization (IBIS). However, the focus speed was not as good in 4k mode, probably due to less processing power in the Lumix G85. But how does it compare with the Olympus E-M5 Mark II, which made waves in this area almost a couple of years ago, with a fantastic video image stabilization? Based on this comparison, it looks like the Olympus E-M5 Mark II is still a bit better when it comes to image stabilization, however, this was a quite extreme test, with some careless walking around. In terms of autofocus, no single camera is consistently the best here, but I think both do quite well. The Lumix G85 has the newest firmware, 1.1, designed to fix the panning jerkiness. 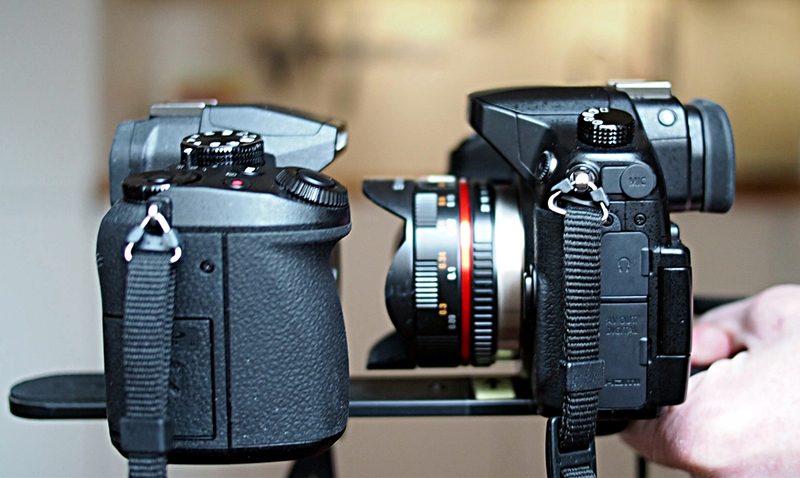 Given the capabilities of the two cameras, my choice is clear. The Lumix G85 is by far the most usable. I also like its ergonomics much better. With the Olympus E-M5 Mark II I often get annoyed trying to find the feature I want in the menus. I will still keep it for when I want to try the high resolution mode. The recently announced Lumix G85 breaks new ground with the in-body image stabilization (IBIS) trickling down into more camera models. It also helps giving very good stabilization of video recordings. See a demonstration of how the sensor moves here. While Olympus have relied on in-body image stabilization (IBIS) since the start of Micro Four Thirds, Panasonic have taken another route: Optical Image Stabilization (OIS), i.e., lens elements moving to offset camera shake. The disadvantage of OIS is that it needs to be implemented in every lens. And many Panasonic prime lenses do not have OIS built in. 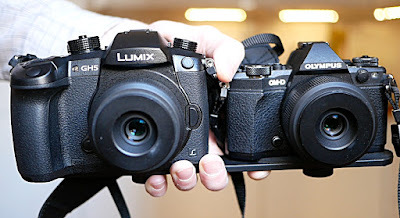 Hence, Panasonic have started to use IBIS: First in the premium rangefinder style GX series: GX7, GX8, and the more reasonably priced Lumix GX85. Starting this autumn, the technique has also trickled into the SLR styled G series with the Lumix G85. At the same time, we see the quality and the usability of the IBIS implementation improve.